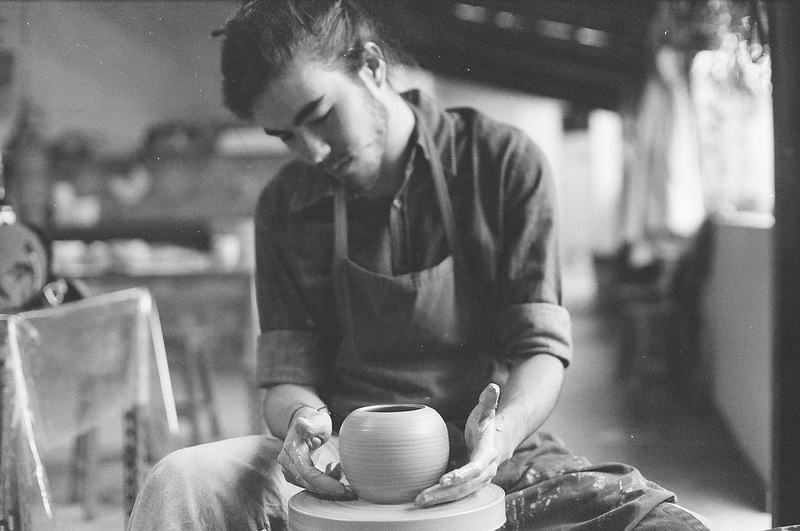 Following a Design degree in Belo Horizonte, I started auto-producing ceramic objects supported by my mother’s charming pottery studio. That ignition developed into a family partnership which today is materialised in a small company from where independent design projects result. An obsession for ceramics has led me into a deep exploration of its potential as a source material for imagining a wide range of objects. I associate that process with the endless combinations of a puzzle game as well as with words being written in a book.